Mangaluru, Mar 24: Mithun Rai declared the Congress candidate for Dakshina Kannada on Saturday, March 23, 2019. Though there was suspense about his candidature since few days, his name has appeared in the first list of Congress candidates for the Lok Sabha elections from Karnataka and other states which came out late night on Saturday. Mithun Rai has been chosen to contest in DK as against Vinaya Kumar Sorekke and Hariprasad. He will be contesting against sitting MP, Nalin Kumar Kateel who had won the DK constituency twice. Both happened to be from the Bunts community and the fight is expected to be tough for both. His candidature has brought displeasure in the district Congress circle who were not keen on him for they had their own favourites. Groupism in the Congress party is expected to play spoil-sport and effect Mithun’s winning chances. Compared to ground level BJP workers, Congress party workers are not well organized and committed. 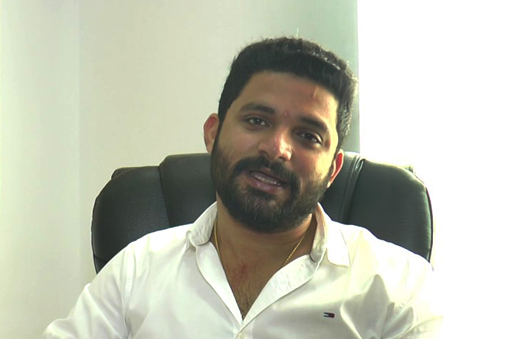 Mithun Rai is currently the President of Youth Congress in Dakshina Kannada. His first task would be to bring together the party workers get them work hard to turn voters to his side. Mithun is the son of Dr Mahabala Rai and entered politics during his student days. He was an aspirant for Congress ticket in the assembly election from Moodbidri constituency last year. 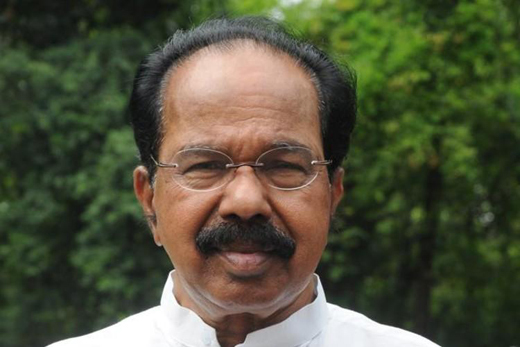 Former chief minister and central minister, M Veerappa Moily has been chosen to contest from Chikkaballapur, his sitting constituency. The first list of Congress candidates are below. The polling will be on April 18 and 23. The results will be declared on May 23.